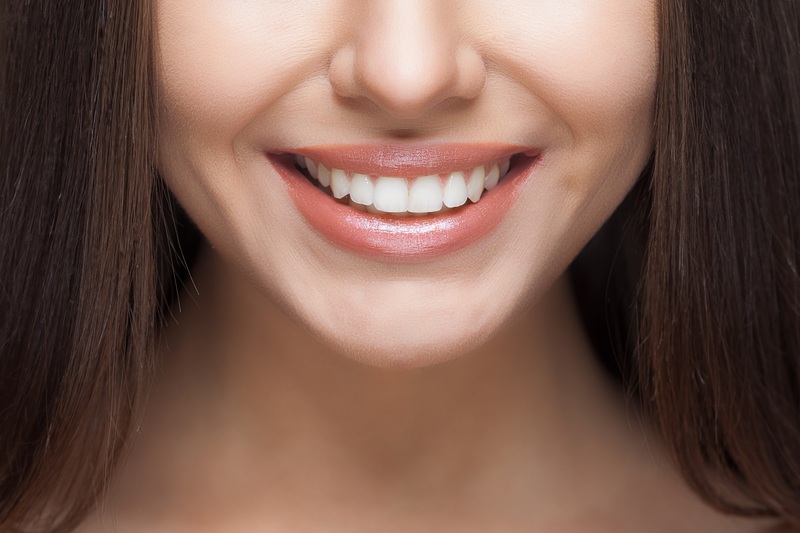 Our Affordable Dental Payment Plans | Cronulla Dental Centre ""
NOW Finance and payment plans are flexible and personalised to suit each patients’ needs. 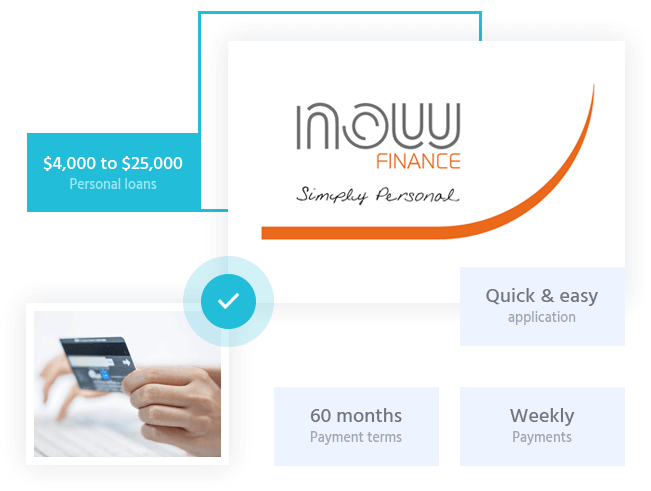 Personal loans fom $4,000 to $25,000. 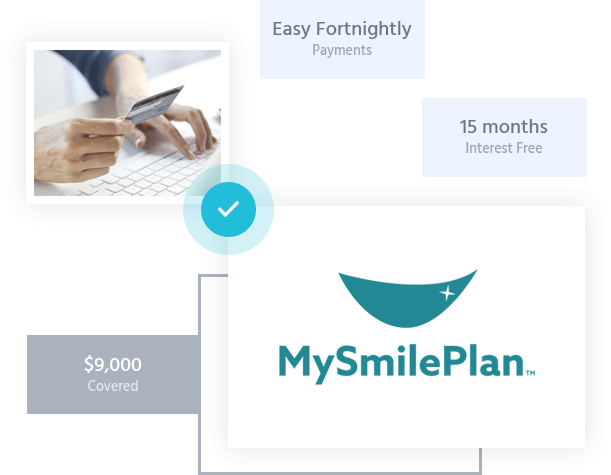 MySmilePlan and payment plans are flexible and personalised to suit each patients’ needs.